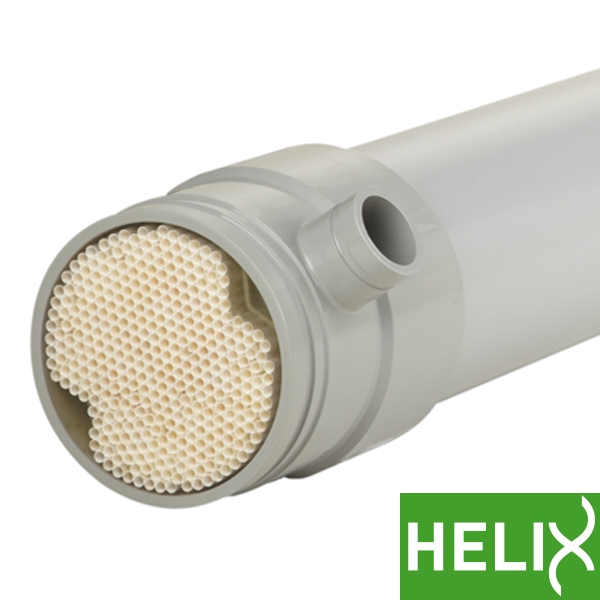 Tubular membranes can be made with the same polymers used to produce hollow fibers. 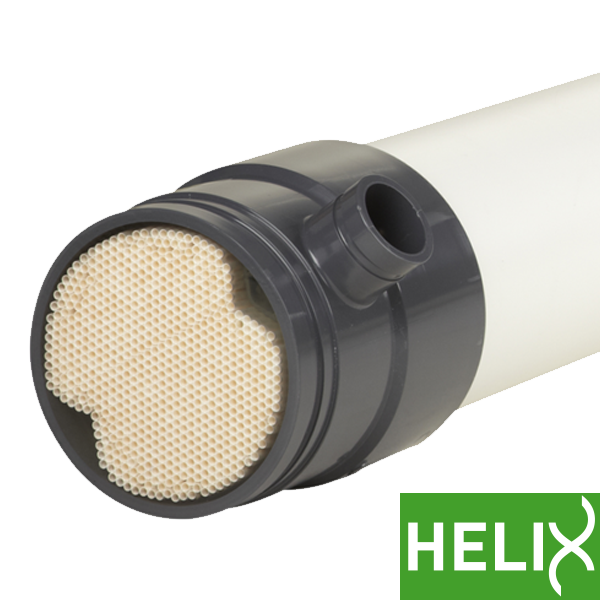 The right choice of tubular membrane depends on your separation needs and can cover microfiltration (MF), ultrafiltration (UF) and nanofiltration (NF), as well as reverse osmosis (RO). 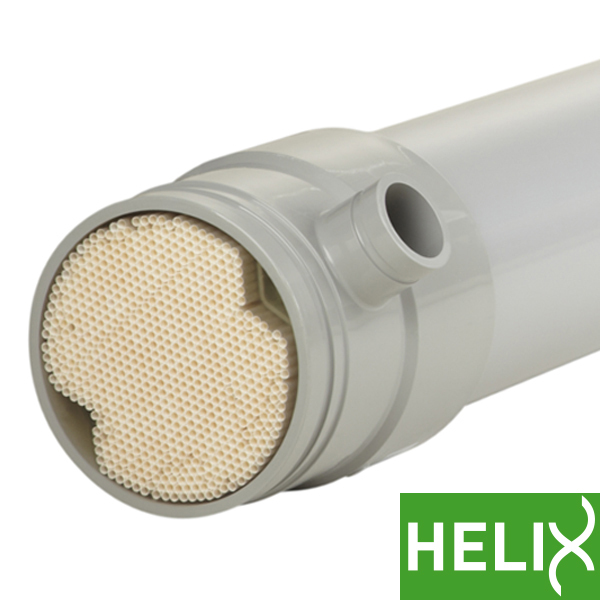 Tubular membranes offer several advantages. The large inside diameters, ranging from 5 to 25 mm (0.2 to 1 inch), allows for feed flows with high solids content and large particles. Tubular membranes also enable good control over fouling by reducing concentration polarization. High cross-flow velocities do the cleaning job at a lower pressure drop than other membrane shapes. One disadvantage of the tubular membrane is the relatively low surface-area-to-volume ratio.